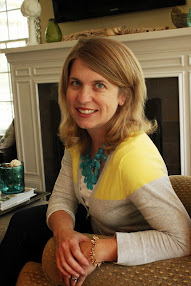 HOUSEography: You are cordially invited...to go shopping! You are cordially invited...to go shopping! Spring is here! Time to refresh your home and make it the place you’ve always wanted it to be. Spendalla Home Styling is making it easy and affordable! Join the stylists from Spendalla Home Styling on a shopping trip to help you spruce up your home. We’ll board our luxury minibus and enjoy some drinks and munchies; then we’ll set off to hit some of our stylists’ favorite affordable shopping haunts. Along the way, our stylists will provide each attendee advice on items they could add to a room to get the most bang for the buck! While we shop, our stylists will be on the lookout for items you may need and will provide “tricks of the trade” advice. 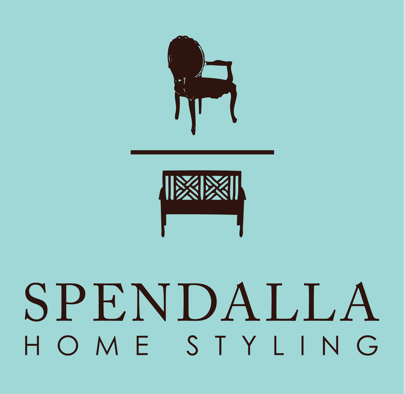 Bring photos (hard copy or on your phone) of a room in your home you want to focus on; then let Spendalla Home Styling help you make this Spring the best one yet! Don’t miss out on this opportunity. Space is limited! Reserve your space by mailing a check made out to “Spendalla” to Jen Atkin, Spendalla Personal Shopping, 5207 32nd Street North, Arlington, VA 22207. Include your email address on the check so we can send you a confirmation.